so far shimoseka, dollx10⁶, prison school, seiyuus, umaru-chan, redhair princess, monster musume, these dubs, wakaba, gate: shiggydiggy and whatever moonspeak, jistu wa watashi wa desu ne uguu, MOTHERFUCKING WORKING!!!1! !oneone, hetalia kawaii countryballs, charlotte & classromm crisis are looking pretty good. summer is the most important anime season because i like watching anime outside at night on my laptop. 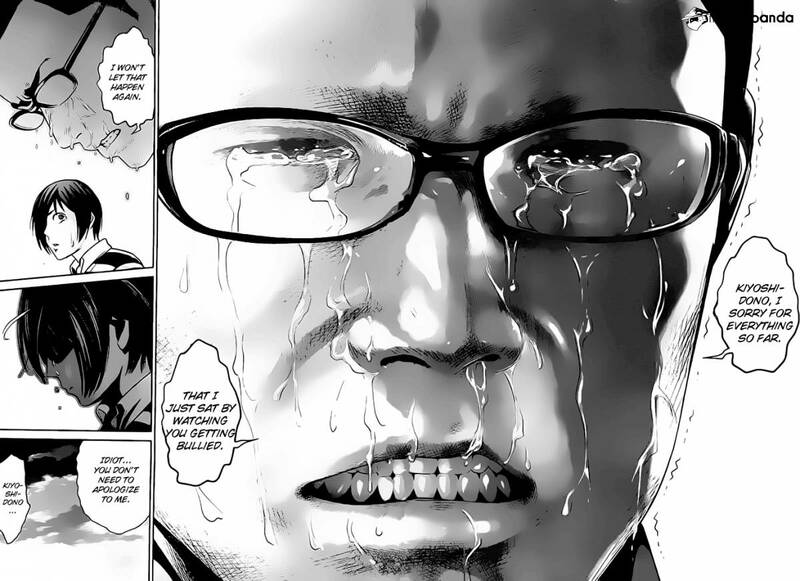 I'm surprised that Prison School is actually getting an anime. I feel that it's too good for that, but whatever. Himouto! Umaru-chan I'm definitely looking forward to. Umaru sounds like the cute girl I'd like to learn more about. I hope she's really good at games! I'm not sure what else to watch or if I'll care enough to watch anything else. Maybe I'll see a thread and pick something up from whatever people put up. I think Prison School first part is really good as an anime. The second part is too over the top for it, it would end up getting censured/badly presented in anime form. The 1º is better anyways though, so it's all good. Which has the sexiest chicks?